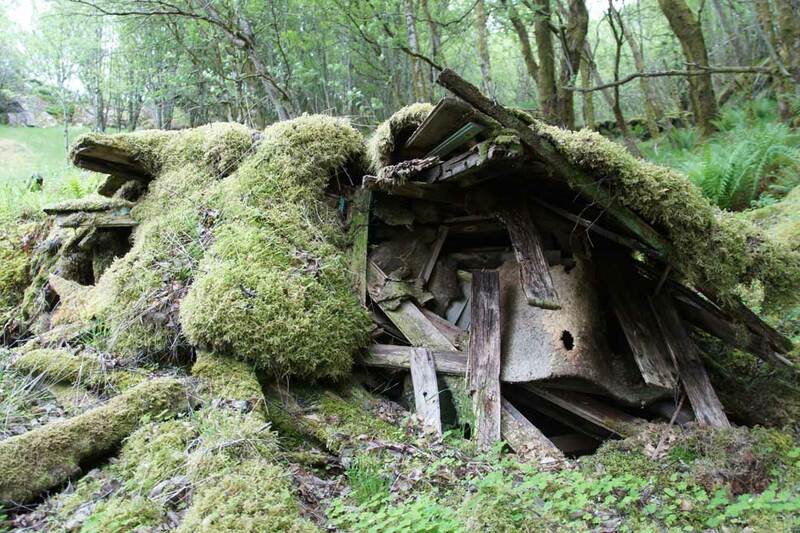 Absens takes place in the remote mountain regions of Western Norway and involves using sound and space interventions to explore transformations within landscapes and society. The project highlights gradually transforming infrastructures, looking specifically at the formerly agricultural landscape in higher mountain areas. 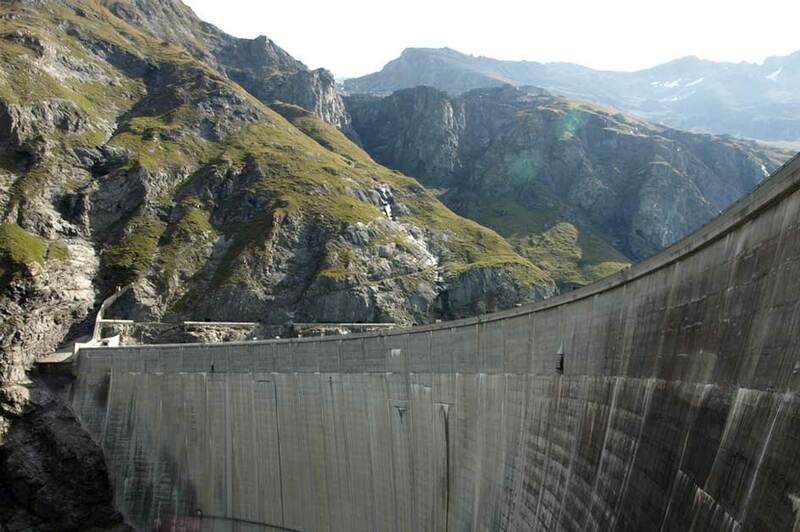 How do sound, memory, landscape and infrastructure relate? Absens seeks to make it possible to sense time. Absens will be translated into a sound installation of recomposed field recordings, an archive, and artist book. Absens was initiated by artist and landscape architect Frauke Materlik. Materlik has invited Stephen Crowe, a composer of experimental music, to be part of the process. Absens receives funding from the Municipality of Bergen and is supported by the Norwegian Tourist Asscociation, an institution comparable with the Alpine Club. 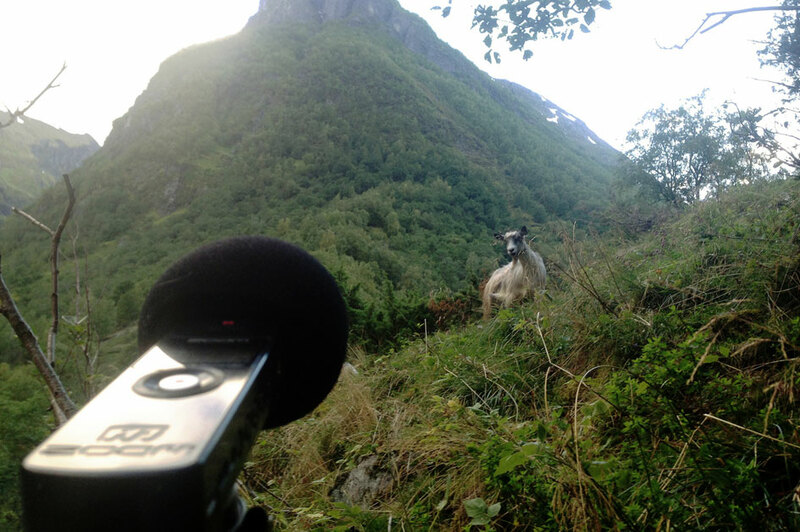 During the summer of 2016, a sound installation on the Hardanger plateau in Norway will feature recomposed field recordings of agricultural processes such as milking machines, engines, and cows, goats, sheep – all with their respective bells – on summer pasture. Significantly, there are now hardly any animals grazing in these mountains. This is a fairly recent development underscoring drastic changes in land use and infrastructure, thus also affecting the perception of landscape. Landscape is at the core of memory. Spaces and places can be easier to remember through spatial-sensual perception than simply through time-based events. [i] Absens examines relationships between landscape and memory by using sound to reanimate memory and highlight the distinctive and local in a global context. Accordingly, our objective is to investigate connections in order to discover how one factor, occurrence or process might lead to and influence another, or in turn point toward previous incidents. Artistic production follows a “logic of speculation”, suggesting that an artwork might become a model for a society – as opposed to simply modeling itself upon a society. [ii] Absens connects audio and the environment, facilitating unexpected encounters between the past, present and future – and between memory and the present. It correlates links and new subjects of observation and imagination, in the outside, and in areas that are rapidly changing. For over one hundred years, Norway has promoted itself as a country of outstanding landscapes and beauty. These landscapes are however undergoing radical change. More and more waterfalls are put into pipes for energy production. 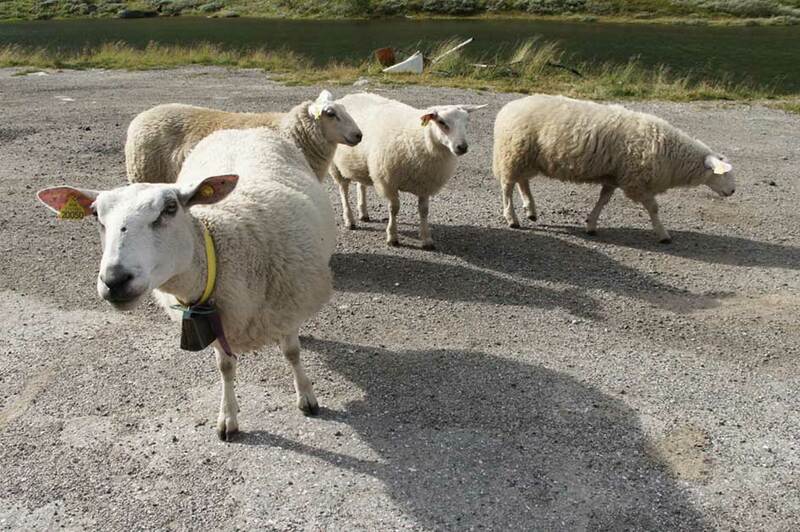 Fjords serve as tipping place for waste, air pollution increases due to cruise ship traffic. On one hand, landscape functions as a resource, and on the other, as a romantic image. Absens explores these divergent perceptions, focusing on new ways of conceiving and conceptualizing infrastructure. The project is not a nostalgic ‘looking back’ but rather a questioning of the future. The meeting of perceptions: landscape and the environment as resource or romantic image. Photograph by Frauke Materlik. Since the 1970s, Norway has undergone radical transformations in infrastructure and economic development – most recently at a rapidly increasing speed. This development is primarily due to the substantial oil resources that now form the backbone of Norway’s economy and employment. By contrast, the nation’s economy was formerly based upon farming and fishery. Nowadays, change is increasingly visible in the landscape, with quickly substantially decreasing working farms and local food production. 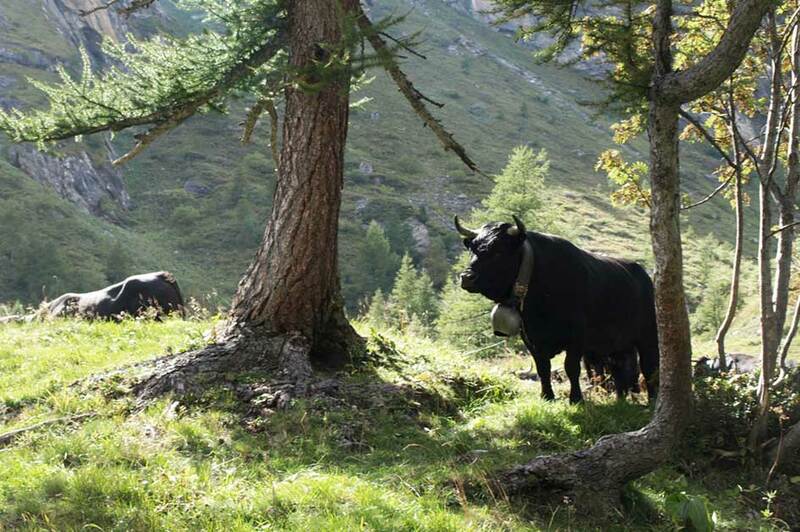 Until only a couple of years ago, it was common to see cattle, sheep and goats summer pastures in the mountains. But due to the restructuring of farm funding and methods, there are now less and less animals in the mountains, which has in turn prompted the land to be covered by new growth and a rapidly changing flora and fauna. Absens reflects on how changes taking place around us: What do we see without seeing? 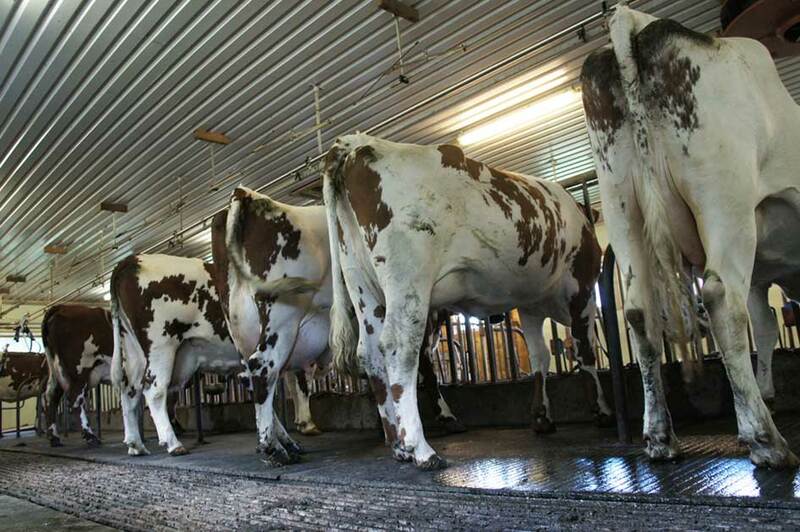 Absens was initially triggered by Materlik’s experience many years ago of working on a Norwegian farm when she spent the summer on the outfarm with cows and goats. The sound of the working farm and the animals with their bells was a distinct and highly evocative experience. This sound has more or less disappeared today. Working in Switzerland last year on a landscape research project, she noticed how high mountain farming still is of great importance for the maintenance of cultural landscape. This has thus become an experience Materlik wants to relate to experience of the Norwegian mountains, and to consequently engage in a discussion around challenges of contemporary infrastructure and future development, and in doing so, link past and present, rendering time and space through the intervention of sound. The initial stage of the project is a mapping of the current state – i.e. 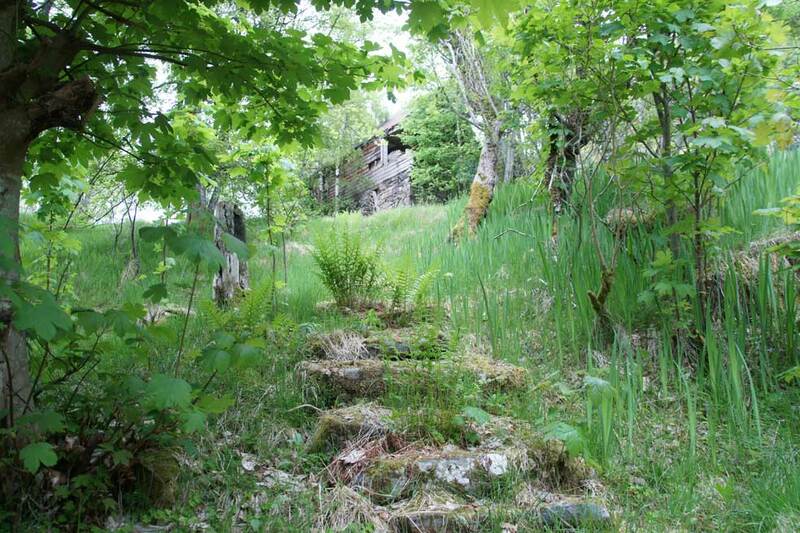 an act of preserving and gathering the immaterial audio and visual features of a landscape. To do this we will travel large distances on winding mountain roads during autumn 2015 and spring 2016 in order to locate remaining farmers and farm animals. Then, using collected images and the sounds of agriculture, animals and their bells, we will create an archive that will serve as a basis for a newly composed soundscape. The final composition will be installed in a former outfarm area high up in the Hardanger mountains in 2016 as soon as weather permits. Following discussions with the Norwegian Hiking association, we decided to use the surroundings of Stavali cabin as a location for the project. Significantly, until three years ago there was an outfarm at Stavali that dated to the sixteenth century. Today the tourist association operates a location that has become especially popular with hikers during the summer months. The cabin opens to the public in late June, and the equipment for the sound installation will be shipped by helicopter, together with all other essential materials for the summer season. Absens is not simply a soundtrack for changing landscape. It is also a questioning of future developments and a mapping of spaces in-between personal and common memories and anticipation. We also envisage substantiating the project within a framework potentially incorporating a seminar and concert in the mountains and a closing event in the city that will bringing together experts from various disciplines and the public. Why do we think that this project is interesting? Absens is embedded in an ongoing and controversial political debate in Norway surrounding the nation’s future direction and self understanding: How can the material and immaterial heritage be maintained or preserved? How do we want to live, being self-supplied or entirely relying on international markets? Absens is a poetic and critical response, questioning underlying infrastructures and seeking to both find answers and deepen questioning. We seek to develop a research strategy that will experientially convey transformations by employing sound as a means through which to create ‘inner’ images and time renderings – thus animating personal and collective memories and engage in a debate on future possibilities. Consequently, we aim to reanimate a common memory and presence with a focus on the distinctive and local in an expanded context. In doing so, we consistently return to the questions: What needs to be preserved, discovered, and lived – both now and beyond the horizon of our present? What roles do cultural and personal memories play in this matrix? How might sound and installation practice become a tool for exploring these questions? Norway is just one example in a global shift. Comparable scenarios can be found in many other former agricultural regions. By participating in Project Anywhere, we seek to evoke and discuss important relationships between sound, memory, landscape and infrastructure, and in doing so, gather and share knowledge and experience at a broader level. [i] Simmel, Georg. 1913. Die Philosophie der Landschaft. In Die Güldenkammer. Eine bremische Monatsschrift, Bremen. [vi] Focillon, Henri. 1989. Forms in the Realm of Space. In The Life of Form in Art. Zone Books.